“That’s what he wanted,” says the fashion designer. Donatella Versace is currently enjoying a moment in the spotlight, thanks in no small part to Penelope Cruz's hugely enjoyable portrayal of her in the latest season of American Crime Story. 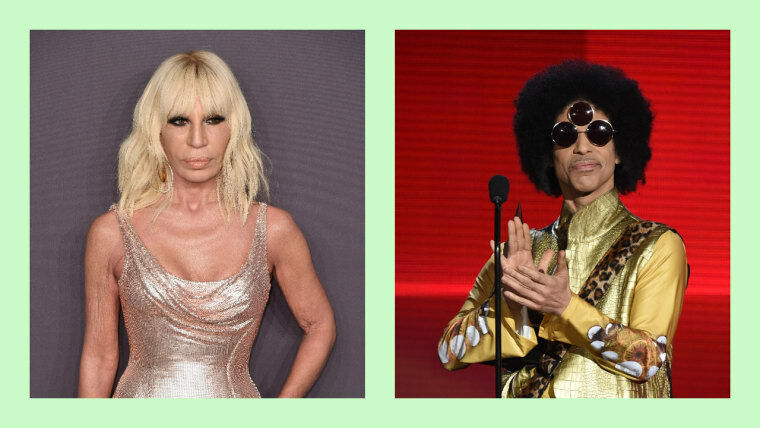 The real Donatella has given an interview to GQ in which she discusses that show, as well as an interesting tidbit about her good friend Prince. There's no further information as to how Prince was going to go about being the face of Black Lives Matter, nor what that would entail. The Purple One sadly passed away before he got the chance to move forward with the plan. 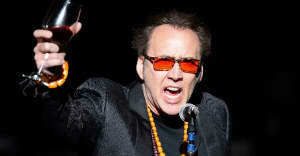 Instead he was left to become the face of Justin Timberlake's Super Bowl half-time show.